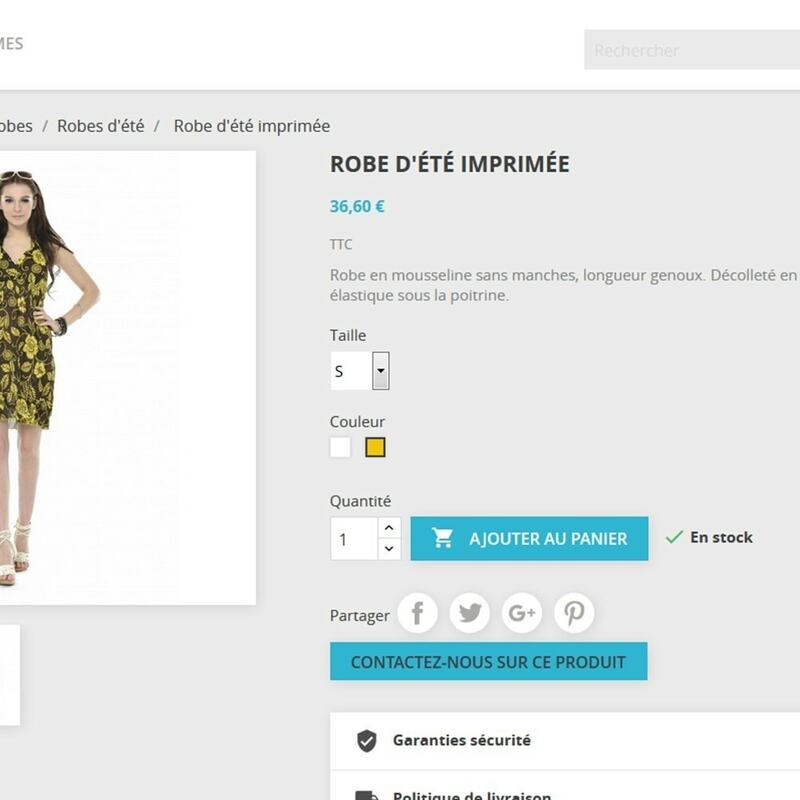 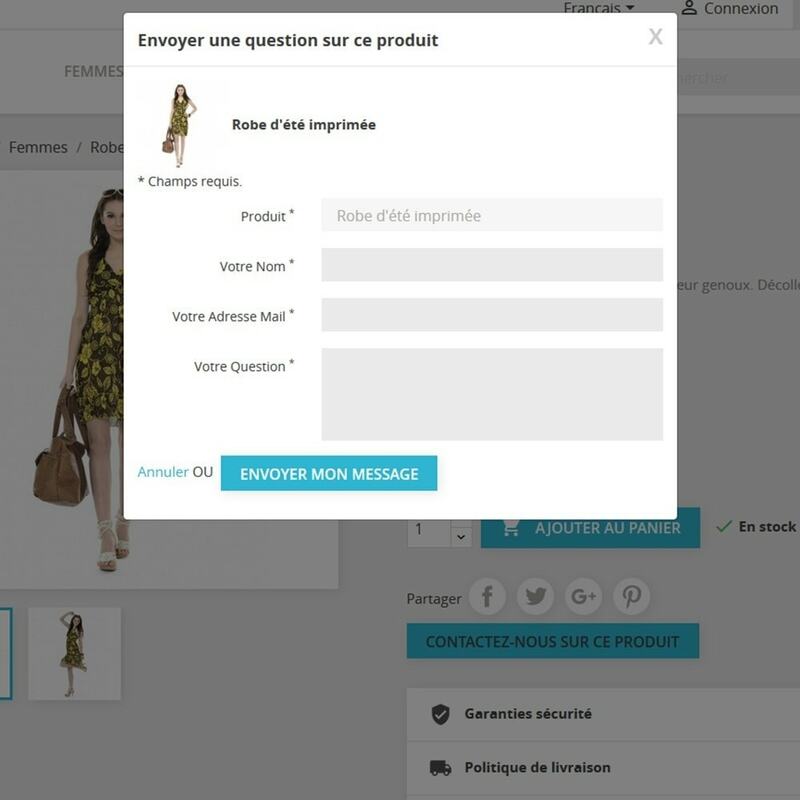 Your customers to contact you quickly without leaving the product page with FormProduct module. 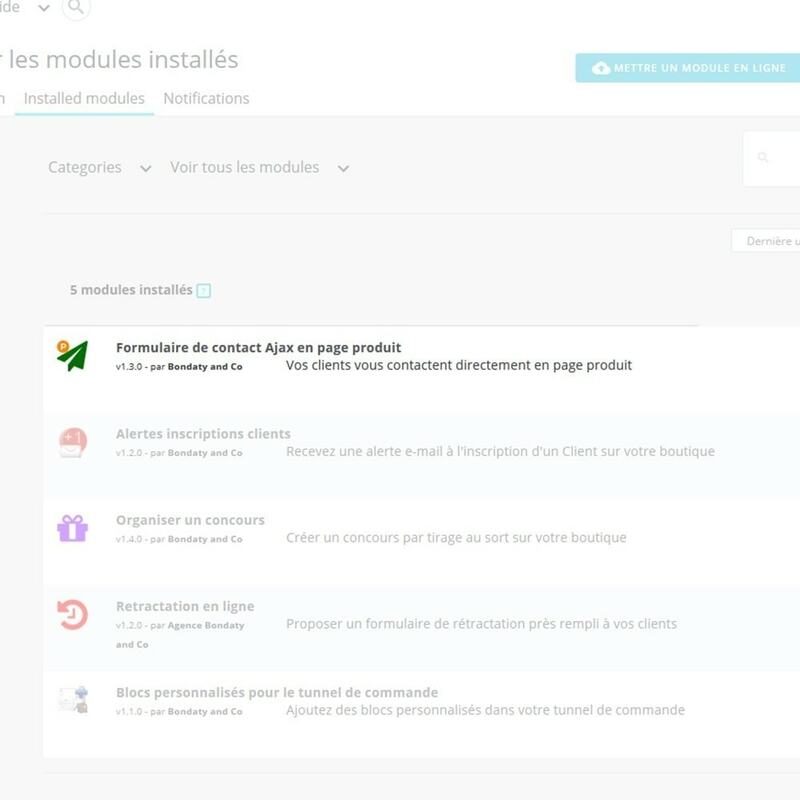 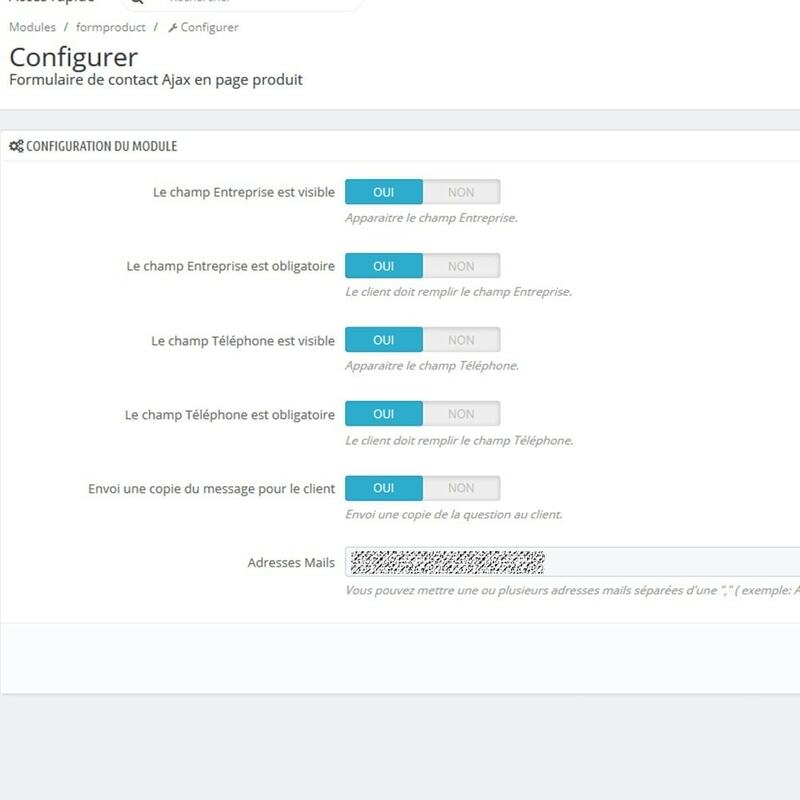 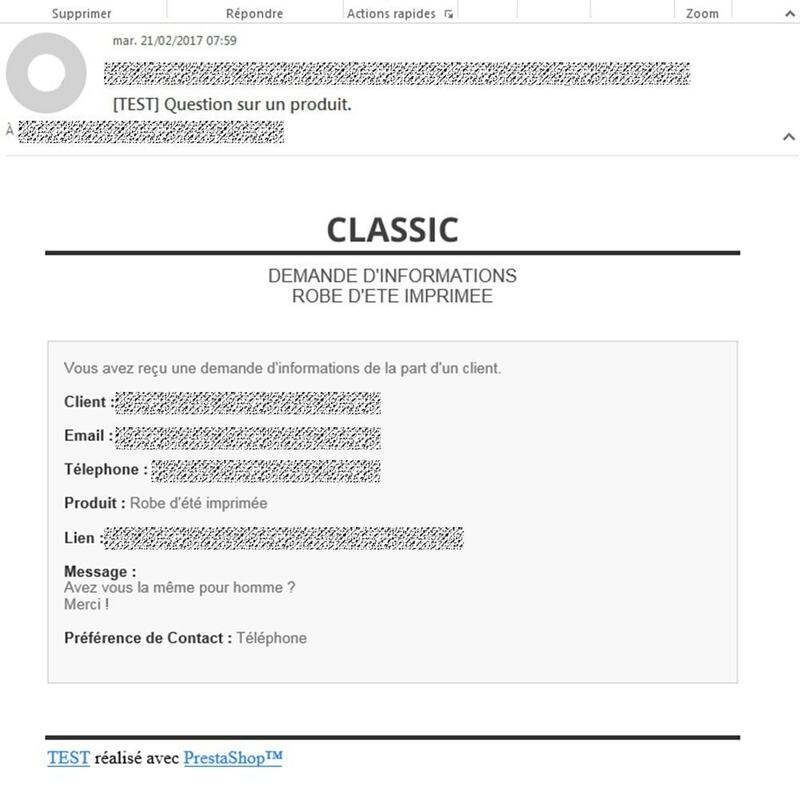 The module adds a beautiful animated button: call back.Required fields for customer: Name, phone number, time to call.It supports multi languages.Notification on your email and backoffice. 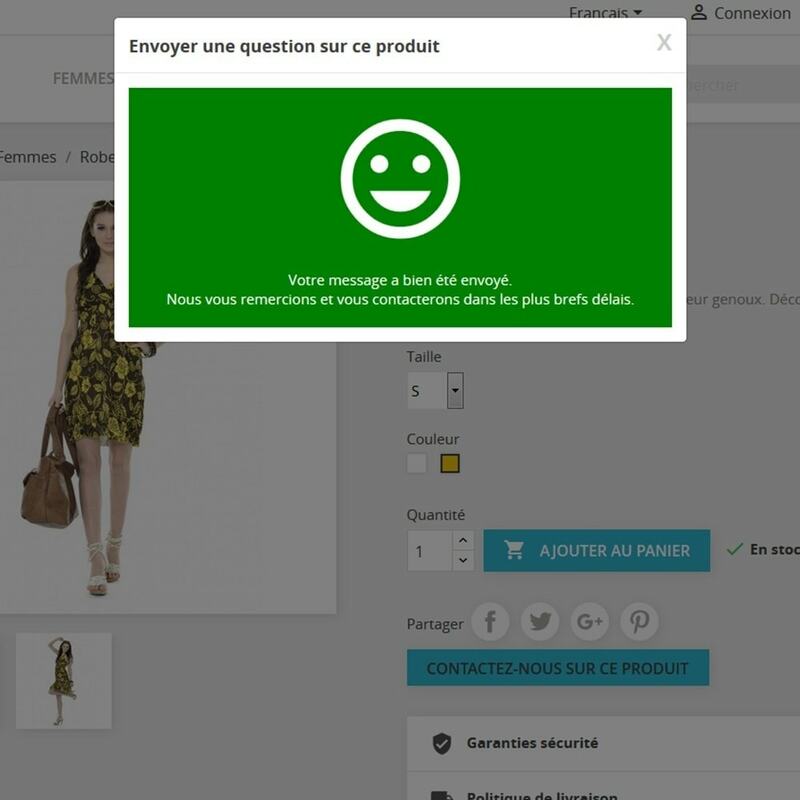 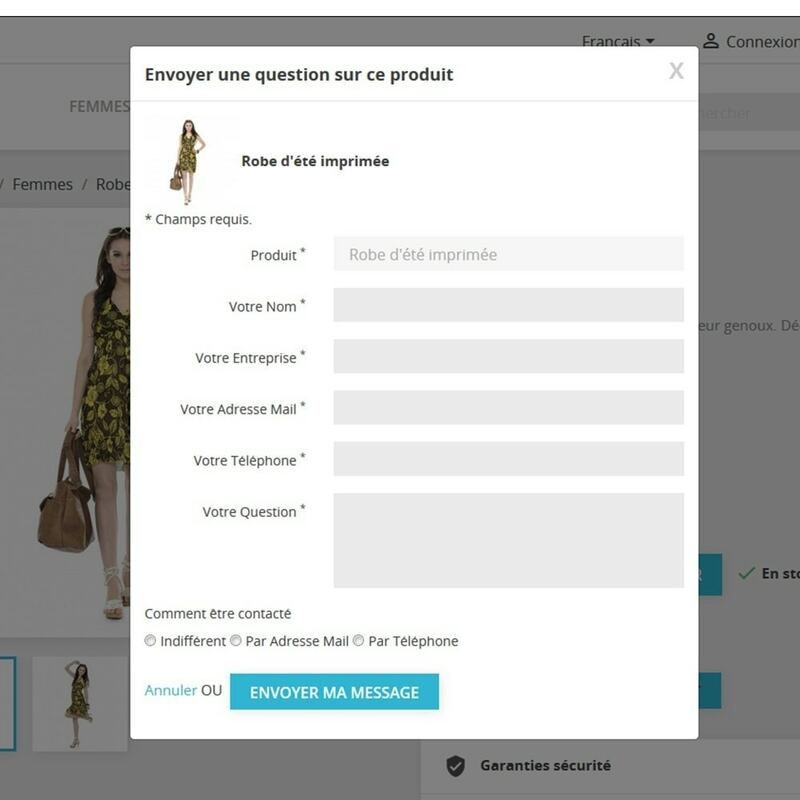 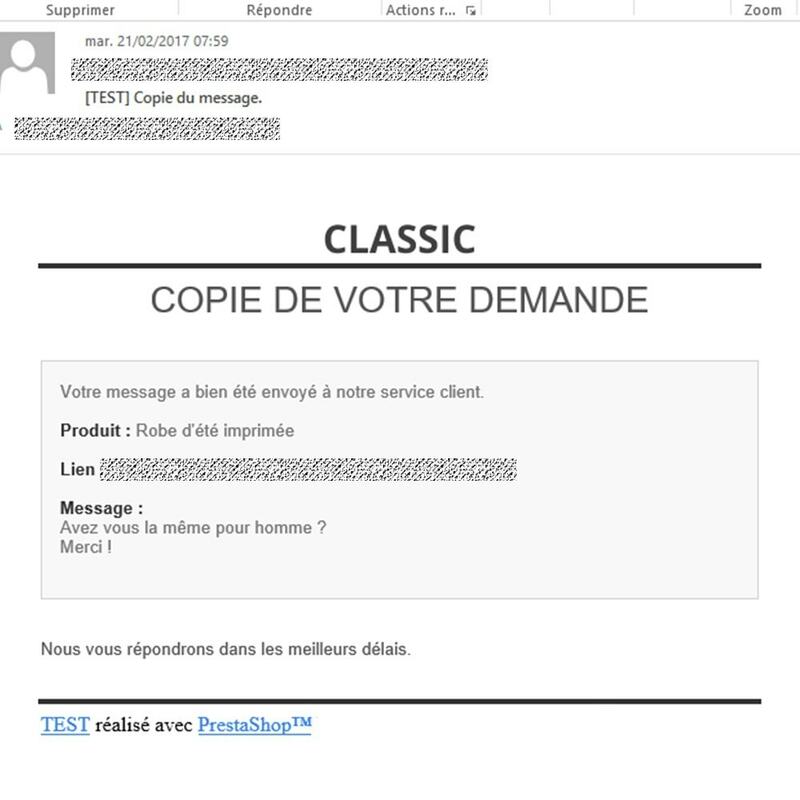 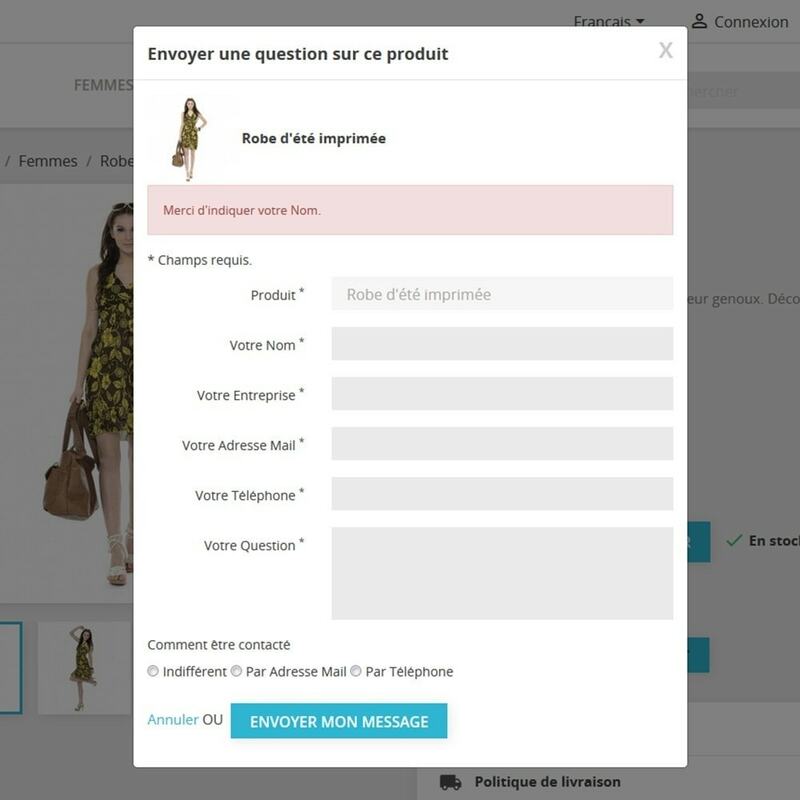 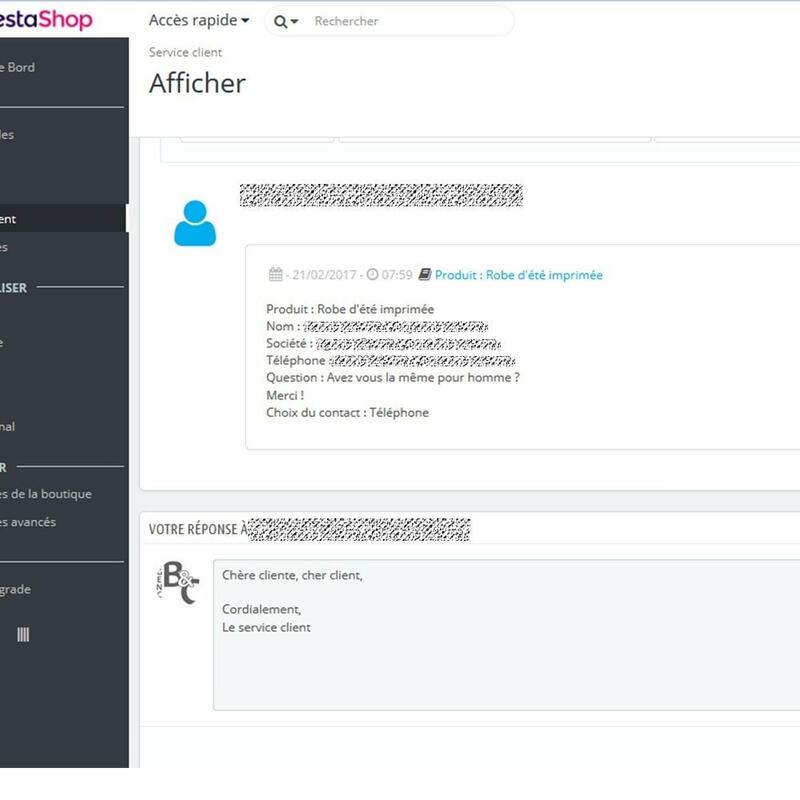 Allows your customers to send you a message directly from the product page without going through the contact form.